The Fiat 124 Spider is a two-door convertible that's related to the Mazda MX-5 Miata, but slightly longer and with a turbo-4 engine. The roadster follows the 124 Sport Spider that was sold in the U.S. from 1968 until the mid-1980s. The classic model was inspiration for the ground-breaking Mazda MX-5 Miata that followed in that the Fiat was simple and small, with modest power and better handling. 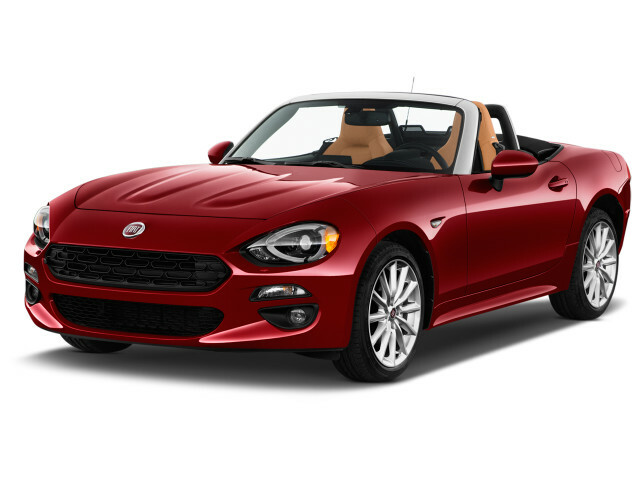 Fast-forward 30 years and the Fiat 124 Spider owes its very existence to the latest Miata. 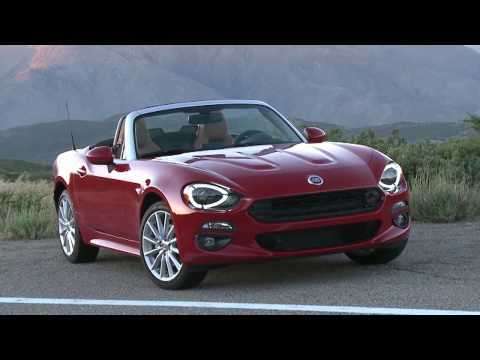 The Fiat 124 Spider is wholly based on the Miata. The 124 Spider follows an agreement between Mazda and Fiat Group (now FCA) that assured Mazda the cashflow to justify the development of a new-generation Mazda while also giving Fiat a volume sports-car model to help meet its sales goals. The Fiat 124 Spider shares much with the Miata—including the entire body structure, and fundamentals like steering gear, switchgear, and even dash details—yet it differs slightly in suspension tuning and it weighs about 100 pounds more. 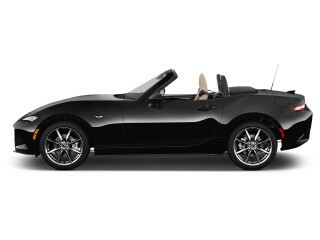 There’s one more significant detail in which the 124 Spider strays significantly from the MX-5 Miata: its engine. Instead of getting the Miata’s free-breathing 2.0-liter inline-4, the 124 uses the 1.4-liter turbocharged 4-cylinder engine that’s found throughout the Jeep, Dodge, and Fiat model lineups, making the same 160 horsepower and 184 pound-feet of torque. It’s mated to a 6-speed manual or 6-speed automatic. On the road, the 1.4-liter turbo-4 has less grunt from a start and is slower in the 0-60 mph sprint, but it has more mid-range power for passing. The profile is essentially the same tidy, classic roadster form as that of the Miata (just around 155 inches long, overall), yet the look is somewhat different on the outside. Its windshield header and frame are covered in brightwork, there’s “power dome” sculpting to the hood, and the combination of hex grille designs plus different front and rear lamp designs gives it a different look and feel altogether. The flared-up shoulder sheet metal just aft of the doors and flowing back to a sharp crease at the tail helps bring it back to its Italian heritage, too. 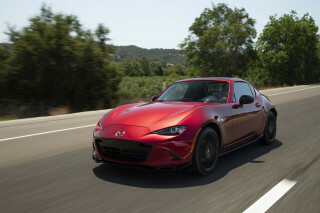 Inside, this model has a lot more in common with the Miata—including its freestanding touchscreen and infotainment setup. Bose premium audio is also offered. The first 124 cars produced were Prima Edizione Lusso models, with a unique blue exterior, saddle leather seats, and number plates, among other extras. The 124 is offered in base Classica, higher-content Lusso, and sportier Abarth models. The Classica comes with cloth seats, Bluetooth, and 16-inch alloy wheels. Move up to the Lusso for such features as heated leather seats, keyless entry, automatic climate control, and 17-inch wheels. The Abarth has 4 extra horsepower due to its exhaust system. It also gets a limited-slip differential, Bilstein shocks, a sport mode selector, a strut tower brace, and firmer suspension tuning. Neither U.S. agency has crash tested the 124 and we don't expect they will. 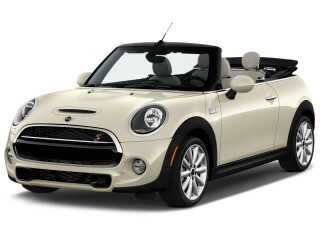 Safety equipment is minimal, but buyers can get rear park assist and blind-spot monitors with rear cross-traffic alerts. Changes for 2018 were minor. 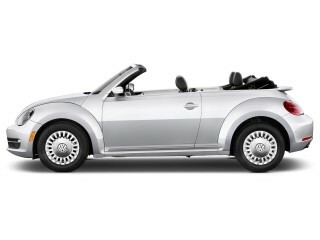 A new Red Top Edition came with a red convertible top, and the options lists were tweaked. Changes for 2019 included a new sport exhaust and new stripe packages. The Best, Most Funnest Car I've Ever owned... EVER !! I've owned a LOT of cars in my life, plenty of V8 Camaros, Mustang GT's, etc.. but THIS CAR.. Is the Sweetest car of my entire life. The moment I heard it was actually going into production.. I knew I had to... I've owned a LOT of cars in my life, plenty of V8 Camaros, Mustang GT's, etc.. but THIS CAR.. Is the Sweetest car of my entire life. The moment I heard it was actually going into production.. I knew I had to have one.. hit the dealer when they arrived.. but no Lusso's had been shipped with 6 spd manuals yet.. had to wait 2 months for mine. One of the two first Fully Loaded Lussos on the entire US west coast, both in Las Vegas... Mine is Meteor Gray/Black, Every factory option with 6 spd stick. His is White with Saddle..
Our sales manager had connections at the Baltimore port, diverted them to us... Mine was originally headed to Detroit.. Bwahaha.